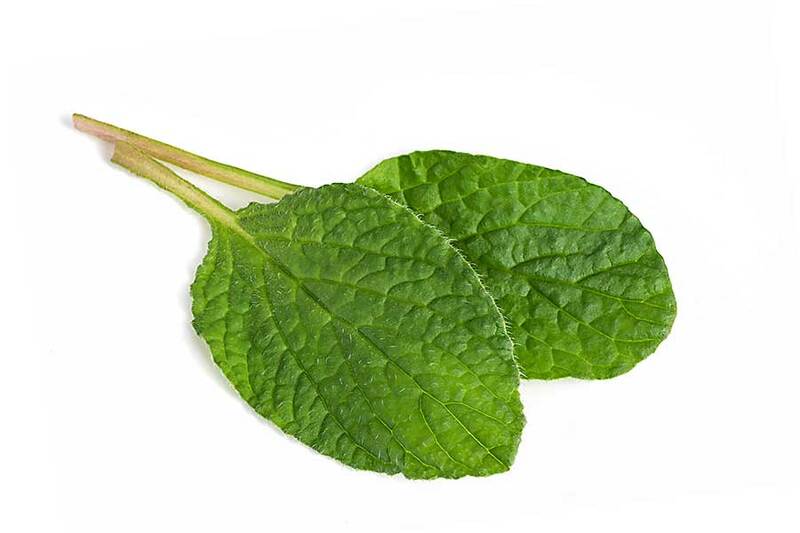 Borage Greens belong to the Boraginaceae family of the genus ‘Borag’, and is scientifically called Borago officinalis. It has several names such as Starflower, Bee Plant, Beebread, Borago, Burrage and so on. The plant is a native of Mediterranean but it is cultivated throughout the world for its medicinal use. 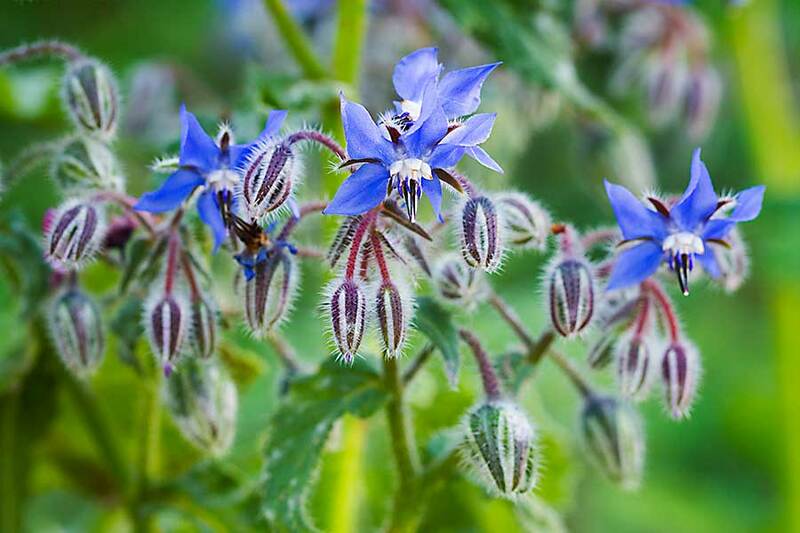 Borage is a self-seeding plant with a striking blue flower. It grows in rich soil with ample sunlight. This garden herb has a cucumber-like aroma which is used in salads and soups. The leaves must be used while they are tender. Once the flowers bloom, the leaves start to taste bitter. The flowers have a sweet honey-like flavour and can be used in salad, summer drinks and as cake decoration. The Borage seed oil has a lot of medicinal benefits and hence, commercially cultivated. It contains Omega-6 essential fatty acids with almost 30% concentration of gamma-linolenic acid (GLA). GLA is used by the body to produce prostaglandins that are required to treat hormone-related problems. 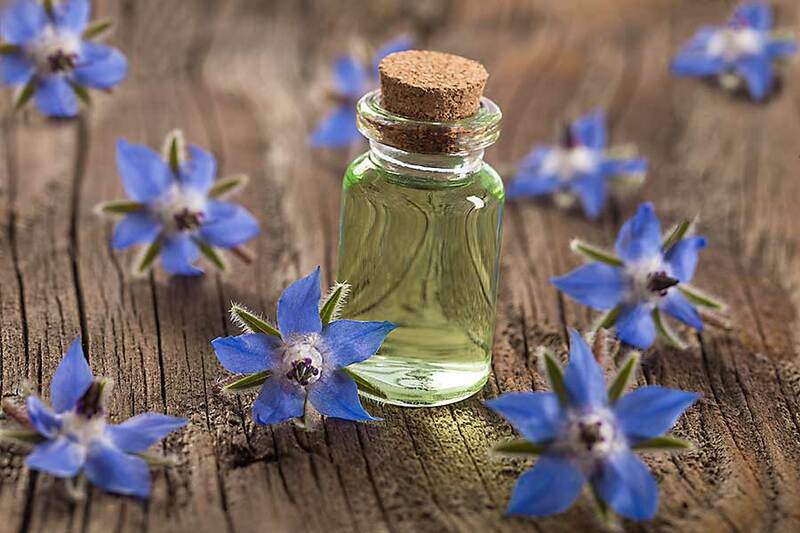 Borage seed oil is also used in treating rheumatoid arthritis, eczema, neurodermatitis-a type of skin condition, dermatitis, as well as lowering the risk of coronary heart disease and stroke. It is also used to treat swelling of gums, asthma, alcoholism and inflammation.